First Beginnings is a Level 3 Paths to Quality child care ministry that cares for over 70 children ranging in age from birth to 12 years. We provide an environment that emphasizes spiritual, mental, and social development. First Beginnings conducts pre-school and pre-K classes every day and has a summer program for our school-age children. We believe parents are the primary teachers of their children; therefore we encourage parents to be involved through open communication and our open-door policy. First Beginnings has chosen The Creative Curriculum and Zoo Phonics for our teaching materials. The Creative Curriculum sets a framework for learning with teachers and parents partnering together to create a responsive environment so that the children’s experiences become the building blocks for successful learning. To schedule a tour or for more information, please contact the day care office directly at 260.837.5900 or jenny@newhope.in. 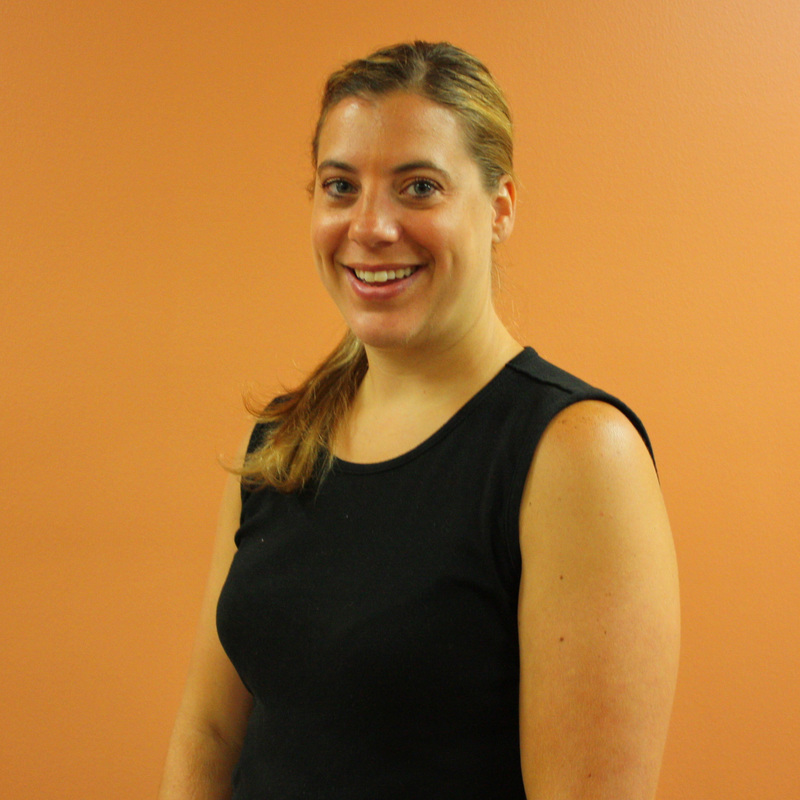 Jenny Pfefferkorn is the Director at First Beginnings Day Care. She has worked in child care for over 20 years - 13 of those with First Beginnings. She and her husband have three children. Jenny enjoys watching children grow and seeing all the things that they can learn through teaching and sharing God's love. Every First Beginnings staff member has completed training in First Aid, CPR, and Universal Precautions (e.g. proper use of gloves) before caring for children. Our teachers have completed a class on Indiana Academic Standards and have earned the Child Development Associate Degree (CDA) in Infant, Toddler, and Pre-School levels. In addition, they improve their skills with 20 hours of in-service training each year to ensure they can provide the best care possible. First Beginnings also follows Indiana state teacher-to-child ratios for all of our classes. Saturdays @ 6 p.m. and Sundays @ 9 & 10:30* a.m.